Van Woerkom, Nobels & Ten Veen provide unbiased, professional valuations. Typically, we are often requested to make assessments of technical value, market value and import and export values. 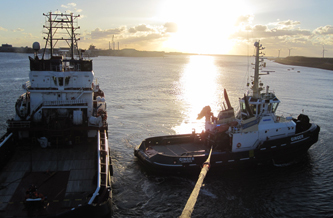 We perform valuations for vessels, floating equipment, land-based equipment and contractors' equipment, for and on behalf of puchasers, sellers, financial institutions etc. 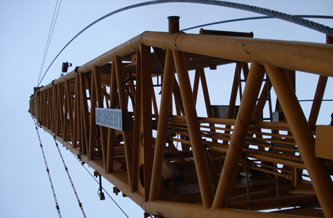 Besides assessing the value of an object, we carry out surveys to determine the technical condition of a vessel. Hull and machinery items are checked, and an estimate of the future maintenance cost can be drawn up if required. Based on this we can also provide an estimate of life expectancy. A combination of a condition survey and a valuation will give future owners a good overall picture of the vessel. 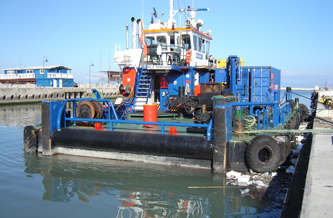 Unbiased expert valuations of vessels, floating equipment, land-based equipment and contractors' equipment for market, technical or replacement value. 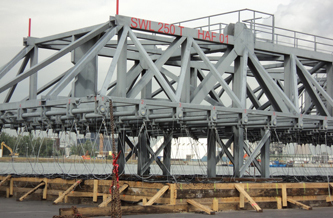 There is always the risk of acquiring substandard marine equipment; in order to minimize this risk WNV can provide a pre-purchase inspection and thus identifying potential technical problems. Identifying and quantifying the potential risks underwriters are facing before getting in to an insurance policy. 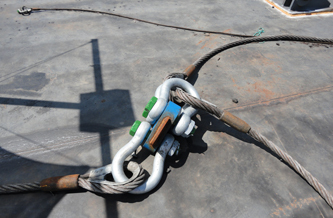 Determing whether a vessel or equipment is suitable for the intended operations.